PBS is celebrating the holidays by sharing some of the favorite traditions, memories and recipes that make all of our holidays so very important and special. Each day we will highlight a new story from some of your favorite personalities. 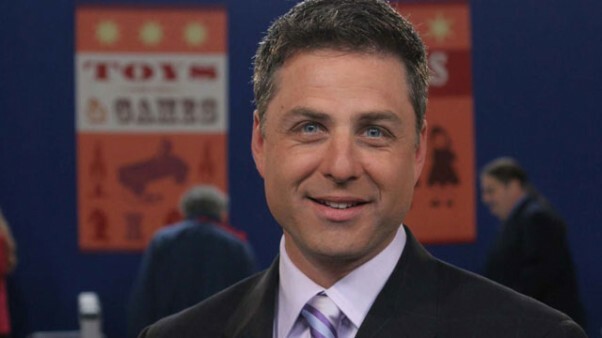 Antiques Roadshow host Mark L. Walberg shares his experiences as a Jewish kid growing up in the South. As a Jewish kid growing up in a small town in South Carolina, Chanukah was not without its challenges! You had to order your candles ahead of time and it would be really bad if you broke a few because they might not last for all eight nights. Ironic, isn’t that? As an adult, my holiday memories are of my children lighting their homemade menorahs and my wife making the whole house smell of fried potato latkes. I’m a sour cream guy, but the rest of them are all apple sauce! 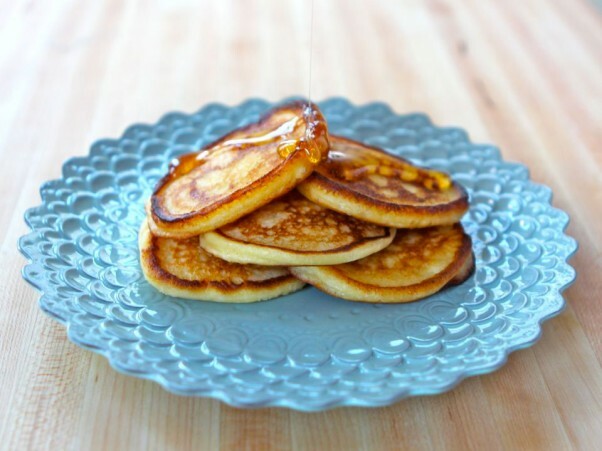 Learn more about the history of latkes. I also love sharing in my friends’ Christmas celebrations. We all meet for a pot luck dinner to watch the Christmas parade in our town. We eat and drink and then bundle up (California style — light sweater!) to watch the parade and carolers pass by. It’s so great having everyone home and hanging around the house with nowhere to rush off to. Watching football and eating. And then wrapping it up New Year’s Day with my tradition of homemade collard greens and black-eyed peas. It’s a Southern thang … brings good luck. The greens are for the dollars and peas are for the pennies. It’s about the only time I cook all year! Mark L. Walberg is the host of Antiques Roadshow, which airs on Monday nights at 8pm on most PBS stations.